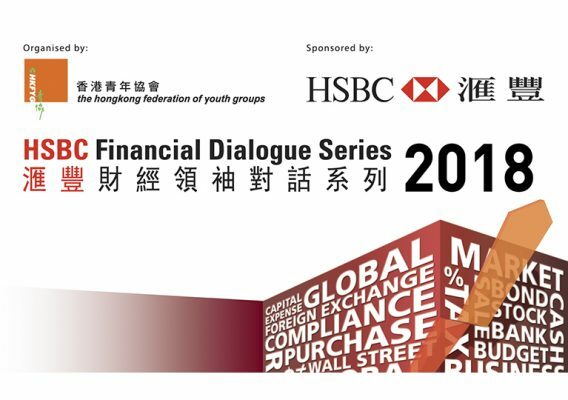 The HSBC Financial Dialogue Series aims to nurture Hong Kong’s future financial leaders in an annual programme that seeks to engage more than 200 local university students and selected HSBC Scholars studying in the disciplines of finance, business and economics. Through interactive dialogue sessions with prestigious leaders and financial experts, participants will be inspired to develop a global vision and broaden their critical analysis of relevant issues of the day. 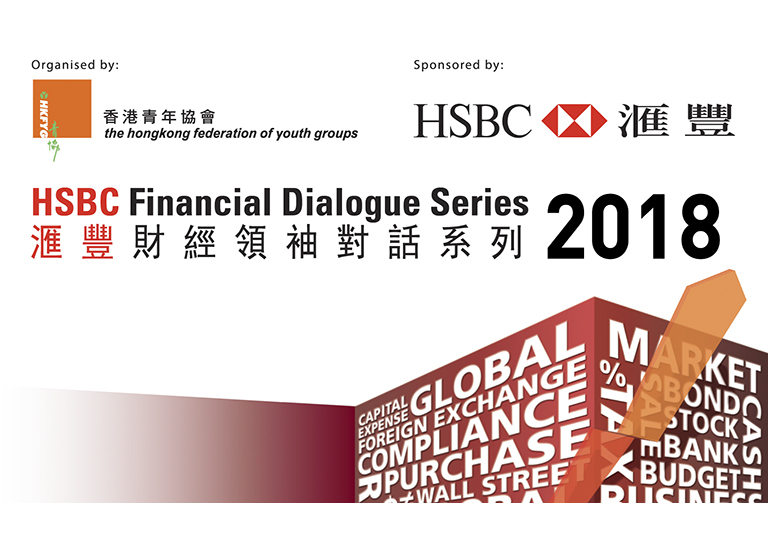 They will also have the opportunity to understand the functions and operations of HSBC.